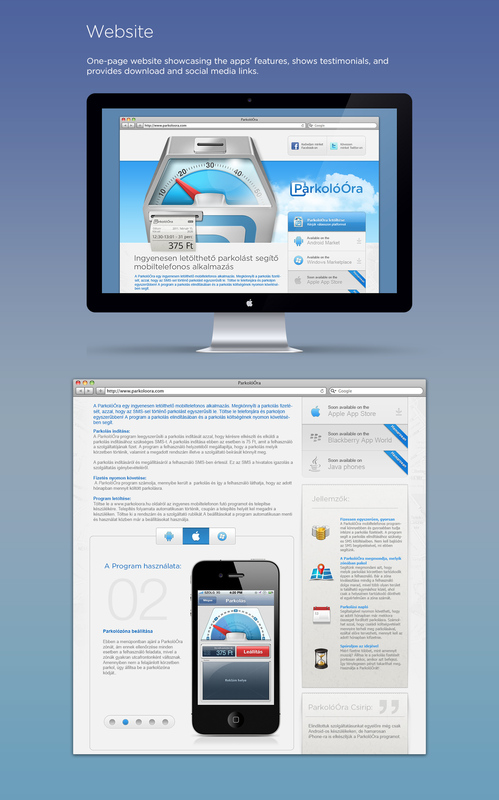 Identity, user interface and website design for parking aid application. 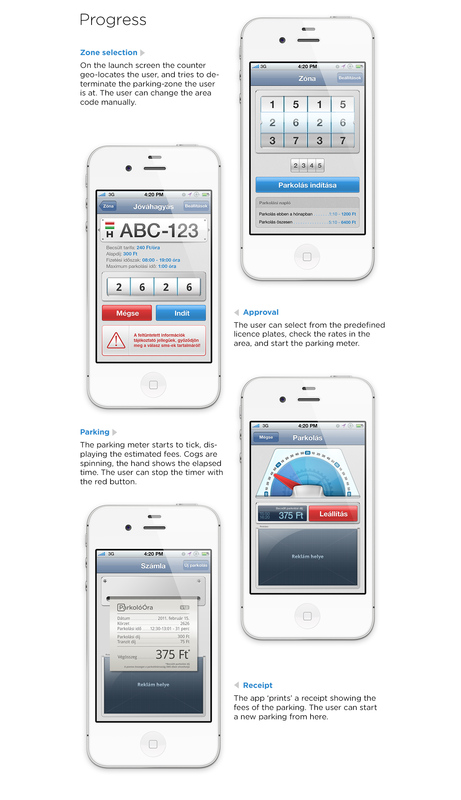 Designing an application to assist in everyday parking. 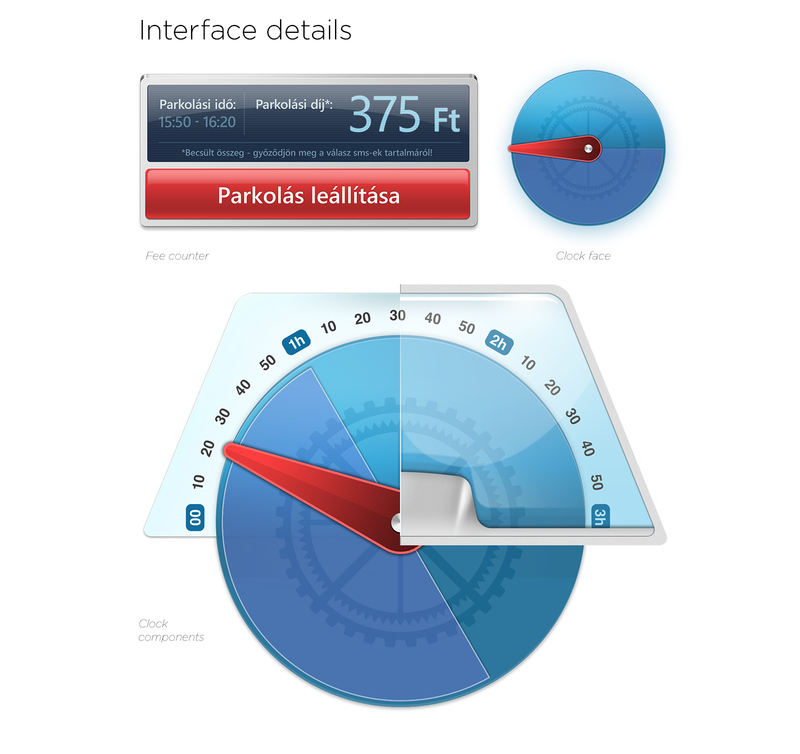 Focus was on simplicity, with a similar user experience to the EgérÚt app. Requirements included an easy way of selecting a license plate as well as a parking area chooser. 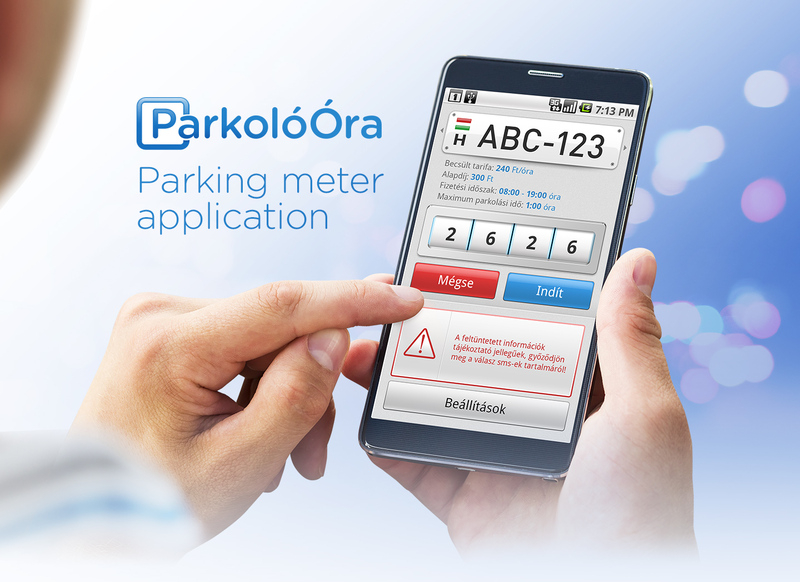 The app icon makes a reference to the first generation of parking toll machines while the app's user interfaces resemble the mechanical inner workings of such machines. License plates can be chosen from a user-defined list by swiping left and right.